What did Americans know? What more could have been done? 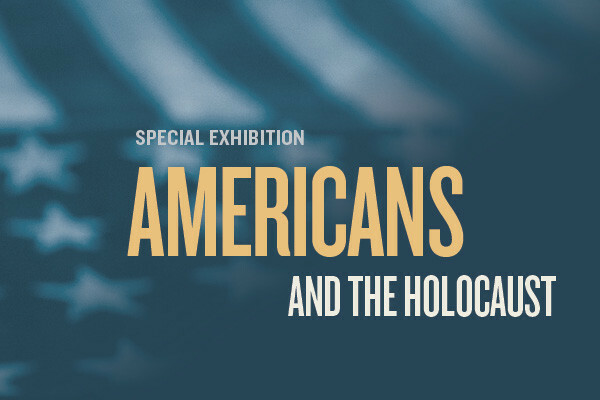 This exhibition was made possible by the generous support of lead sponsor Jeannie & Jonathan Lavine. Additional major funding was provided by the Bildners—Joan & Allen z”l, Elisa Spungen & Rob, Nancy & Jim; and Jane and Daniel Och. The Museum’s exhibitions are also supported by the Lester Robbins and Sheila Johnson Robbins Traveling and Special Exhibitions Fund, established in 1990. 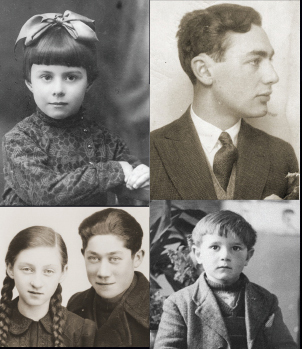 Although rescuing Jews was not a priority for the United States, more than 200,000 Jews found refuge in the United States from 1933 to 1945, most before the end of 1941. 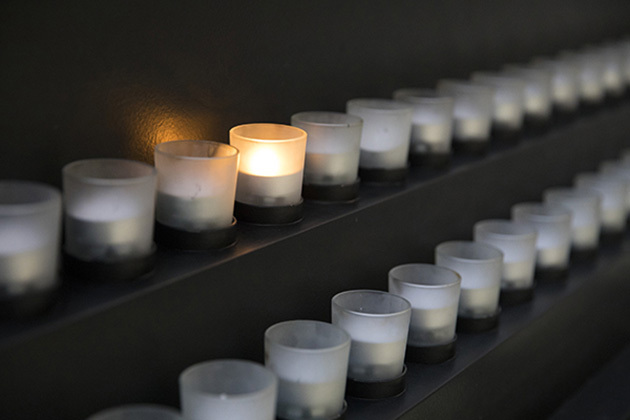 A look back at two seminal events in Holocaust history involving the United States invites reflection on the role of individuals, organizations,and governments in confronting hatred and mass atrocities.